SPENDING time with family over the festive season is highest on the Christmas wish list of the Wiltshire clan. The Jindalee family take a traditional English approach to celebrating Christmas, with an Aussie twist, having moved to Perth four years ago. Tony Wilshire said although the weather was warmer here than in London, they still had a traditional roast dinner in the evening every Christmas. “Although we do things the Australian way with a barbie, we still tend to do a roast turkey,” he said. Mr Wiltshire said spending time with their five children had become more treasured since their middle child, Tori-Anne (11) suffered a stroke and brain bleeding that left her in the intensive care unit two years ago. He said she had to undergo major brain surgery twice. “Tori-Anne was in an induced coma for weeks, she had 27 tubes in her little body,” he said. “They said she may never walk again and could end up completely blind – it was a very long and emotional road to recovery and she is still in rehab. “We’ve been so lucky with our neighbours and friends throughout all this. Grateful for the support they found at Princess Margaret Hospital, Mr Wiltshire is volunteering to wrap gifts for gold coin donations in Clarkson this Sunday. “We spent five weeks in the hospital – it was difficult for the kids to see her unwell and the hospital can be a scary place for children,” he said. “We spent a lot of time in the Megazone, where Tori-Anne could spend time with her siblings in a normal sort of environment away from the hospital bed and medical equipment. Her father said her recovery had astounded everyone. “She lost 50 per cent of her sight and she will never get that back – other than that you wouldn’t notice anything wrong,” he said. “Nothing stops her, she is fearless, she does cartwheels all the time and it terrifies the life out of us. “Without the amazing treatment, care and support Tori-Anne received at the hospital, who knows how much better she would have gotten? Mr Wiltshire said the experience had made them more emotional and grateful about special occasions such as birthdays and Christmas. “It’s just time that we spend together – whatever we do, we do it together,” he said. 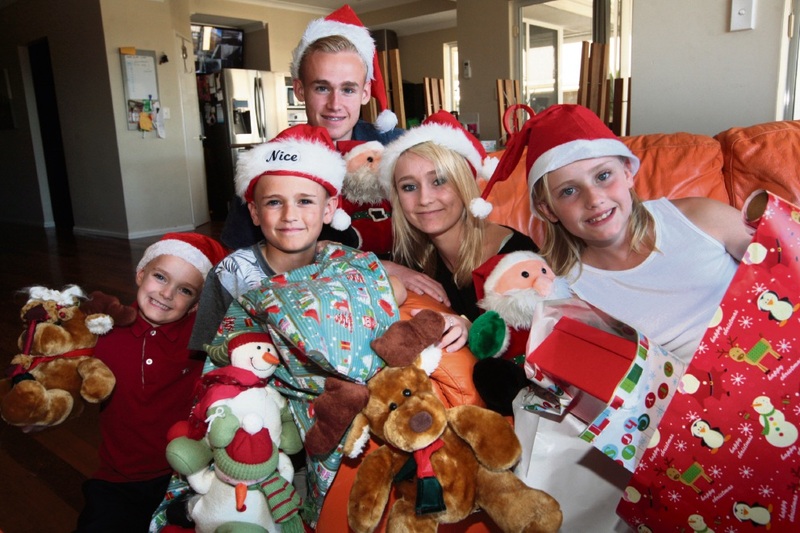 Tori-Anne agreed, saying she liked spending time with her family, including going for a Christmas Day swim with her siblings – Anthony (16), Charley (15), James (9) and Samuel (5). 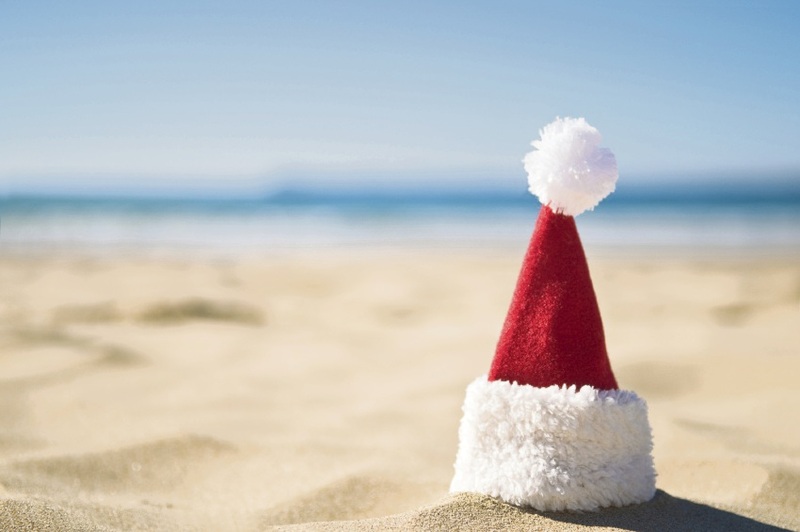 “I like going down to the beach on Christmas because it is nice and hot,” she added. Mr Wiltshire said they also planned to hold a sausage sizzle fundraiser at Bunnings in Clarkson on February 5 to raise funds for the Perth Children’s Hospital Foundation. Tori-Anne was chosen as one of its ambassadors this year. SUPPORTING those in need this Christmas could be as simple as handballing the task of wrapping presents. 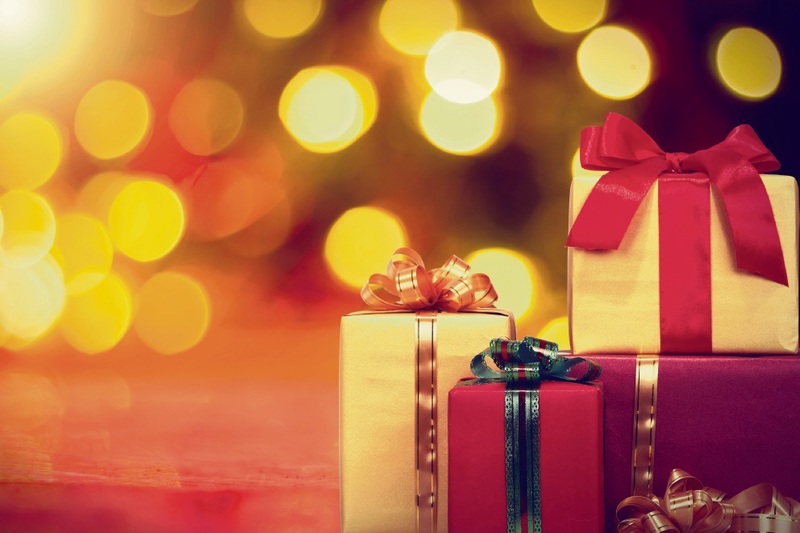 Volunteers from the Perth Children’s Hospital Foundation, formerly the Princess Margaret Hospital Foundation, will be at Ocean Keys Shopping Centre folding gift-wrap and fastening ribbons for gold coin donations. Donations made to the main fundraising body for Princess Margaret Hospital and the future Perth Children’s Hospital go towards medical expertise, clinical research, equipment, distraction therapy and activities and collaborations. Foundation chief executive Denys Pearce said various fundraising activities at the Clarkson shopping centre in December 2015 raised $4597 for children in hospital. “The kind donations from the Clarkson community have and continue to make a difference to the lives of sick children who have spent time in the hospital,” he said. These services include Megazone play area: a place patients and families can spend time away from hospital ward; an Artist in Residence program: workshops and bedside activities run by professional artists; and Music Therapists who engage children with musical programs for therapy. 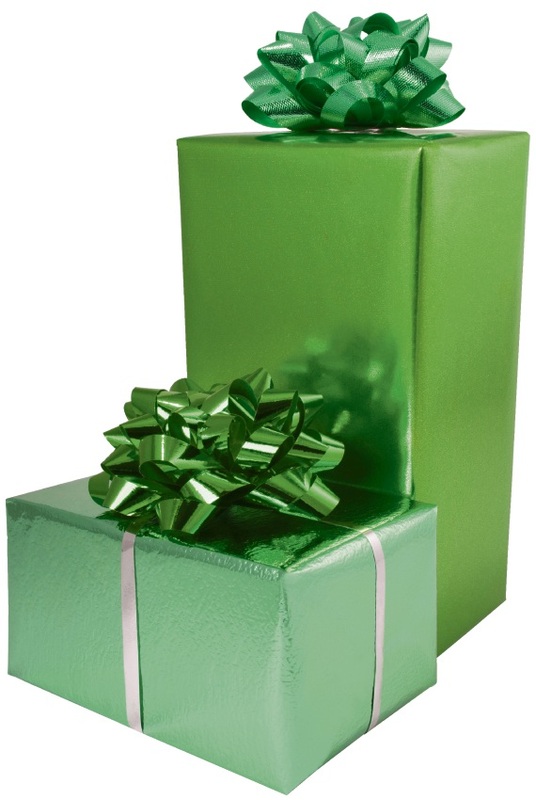 Gift Wrapping for Good at Ocean Keys Shopping Centre will raise funds for Perth Children’s Hospital Foundation until December 11 and another not for profit, i60 Community Service from December 12-24. The gift wrapping station near KMart, manned by volunteers, operates from 10am to 2pm.